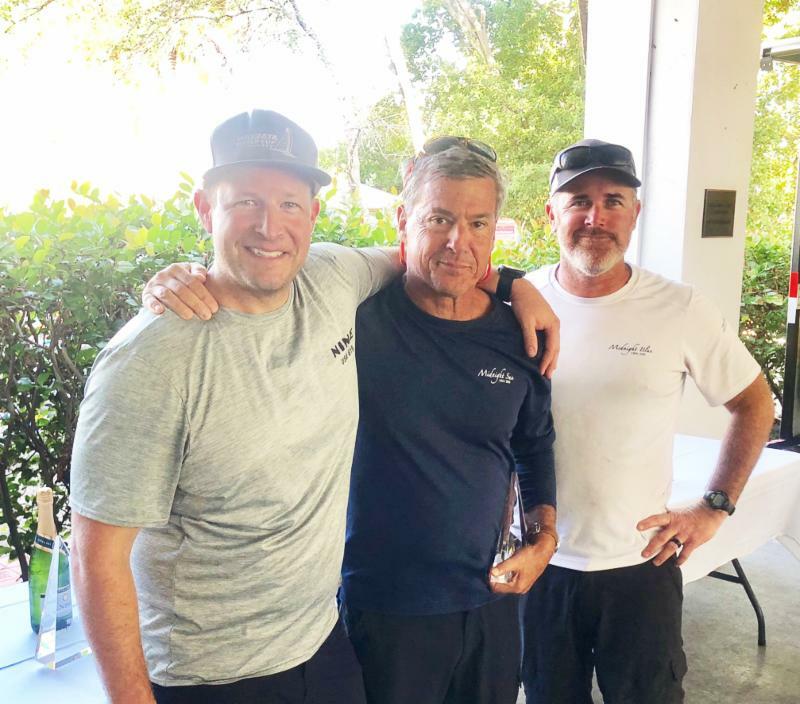 MIAMI, Fla. (December 2, 2018) – The first event of the 2018-19 Miami Winter Series, hosted by Coconut Grove Sailing Club (CGSC) is now in the books with Igor Rytov’s RUSSIAN BOGATYRS earning a big win. Congrats are in full order for him and his team which includes Konstantin Besputin and Anton Sergeev. 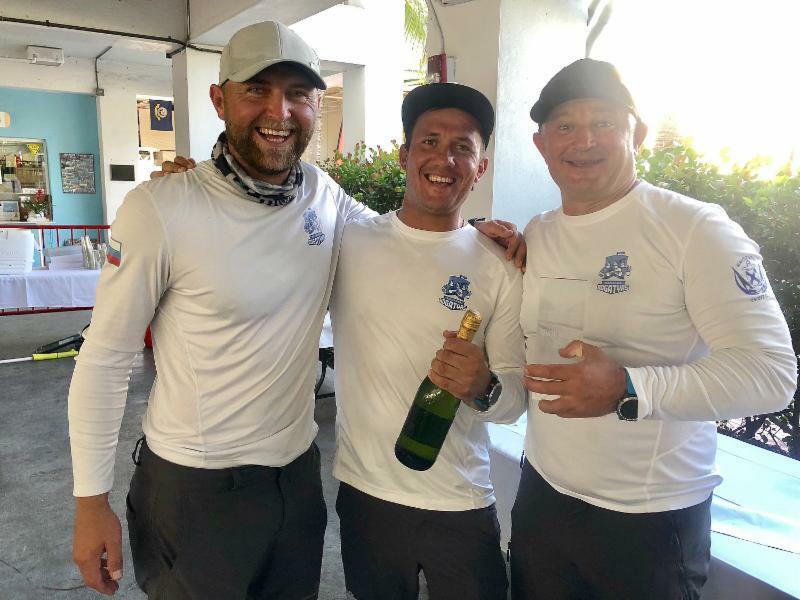 However, the biggest congratulations of the year goes to 2018 Melges 20 World League Champion Vladimir Prosikhin’s NIKA, tactician Michele Ivaldi and crew member Giorgio Tortarolo. If there is a perfect example of where consistency can pay in big dividends, Prosikhin is a shiner. 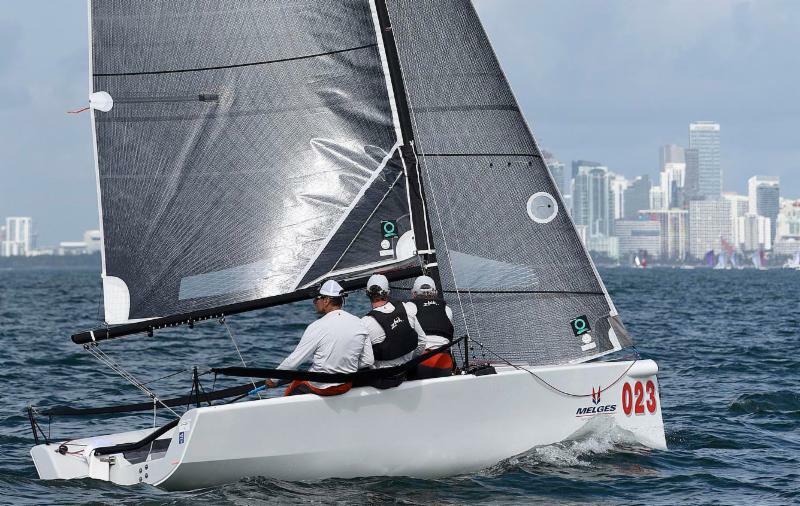 As defending Miami Winter Series Champion, his second place finish this weekend helped further secure a year-long steady, but sure performance, that in turn has led to the grandest success of all in one of the most competitive one-design Class’ in the world. For Rytov, Besputin and Sergeev, 2018 has been a tremendous year. 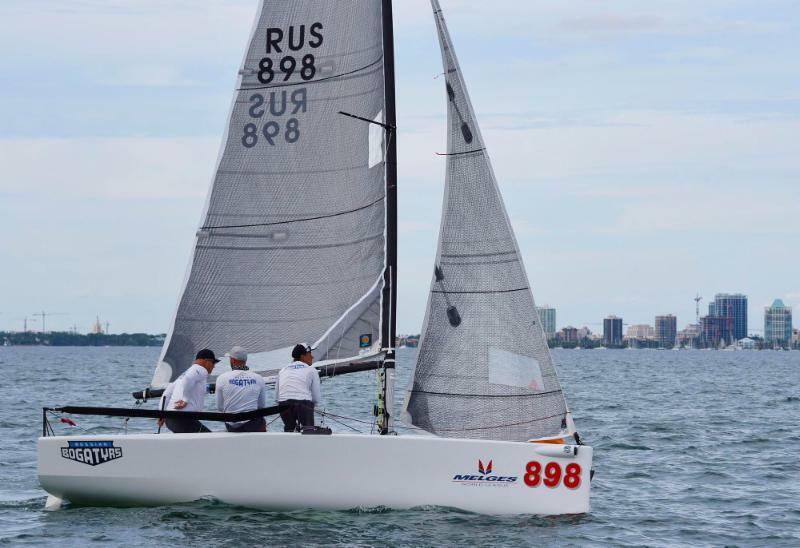 They successfully captured three event wins — Riva del Garda, the Russian Open and MWS No. 1. 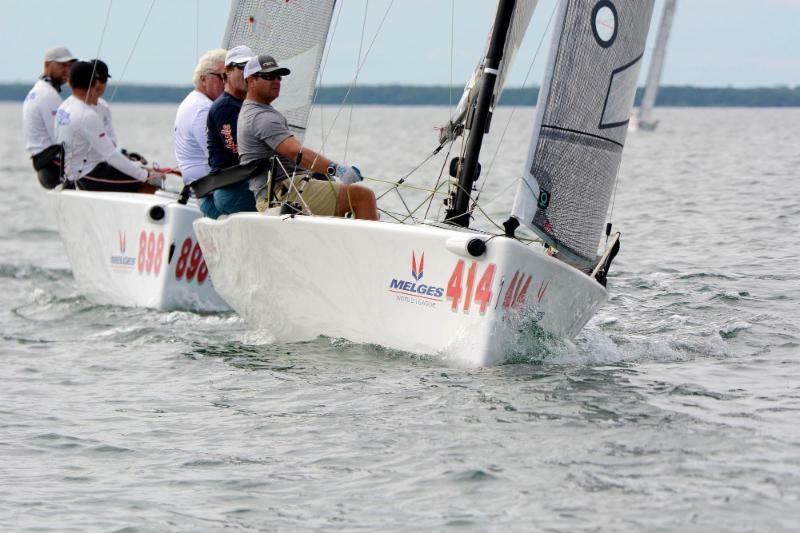 Their performance has rewarded them well with a second place finish overall on the 2018 Melges 20 World League Ranking (North American and European). 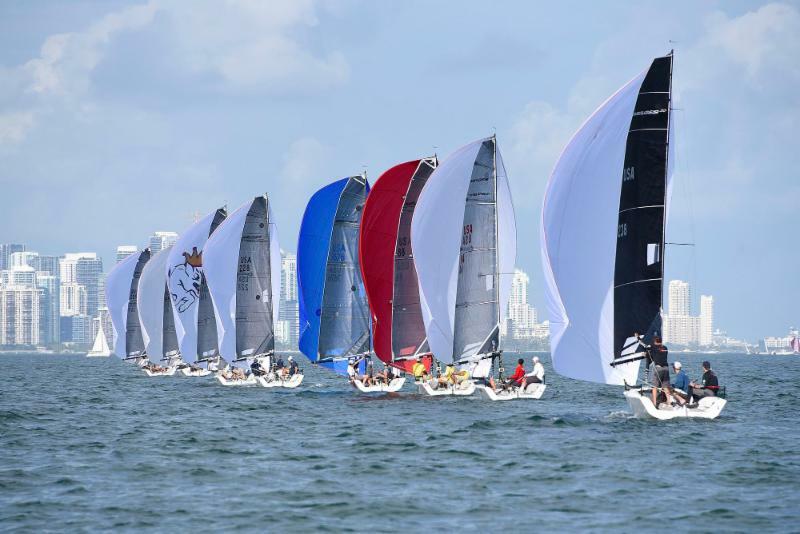 Claiming the final podium position today was Alexis Michas’ MIDNIGHT SUN, the first American boat in the final results. Rob Wilber’s CINGHIALE and Daniel Thielman’s KUAI rounded out the top five in fourth and fifth respectively. 8.) (ITA) Dario Levi, FREMITO D’ARJA = 80 pts.